In the latest award cycle for the National Endowment for the Humanities, Gretchen was awarded an NEH grant as Co-Director (with Karen Bassi, Professor at the University of California-Santa Cruz) of an NEH Summer Institute for College and University Faculty on “Museums: Humanities in the Public Sphere” to be hosted at Georgetown University in Summer 2019. Sites & Sightlines: coming soon! A collaboration with University of Utah’s Marriott Library, Torrey House Press, and more. Crafting the Bonds: Gretchen designed the opera narrative and wrote the libretto for this two-act opera set to music by composer Elena Ruehr. Based on the rediscovery of the first known novel by an African American woman (The Bondwoman’s Narrative by Hannah Crafts/Bond), the opera fuses past with present to ask larger questions about the lives and afterlives of stories. Gretchen’s research and writing were supported thanks to fellowships from the John Carter Brown Fellowship at Brown University, the C.V. Starr Center at Washington College, the John Hope Franklin Center at Duke University, and the William A. Elwood Fellowship in Civil Rights and African-American Studies from the University of Virginia. 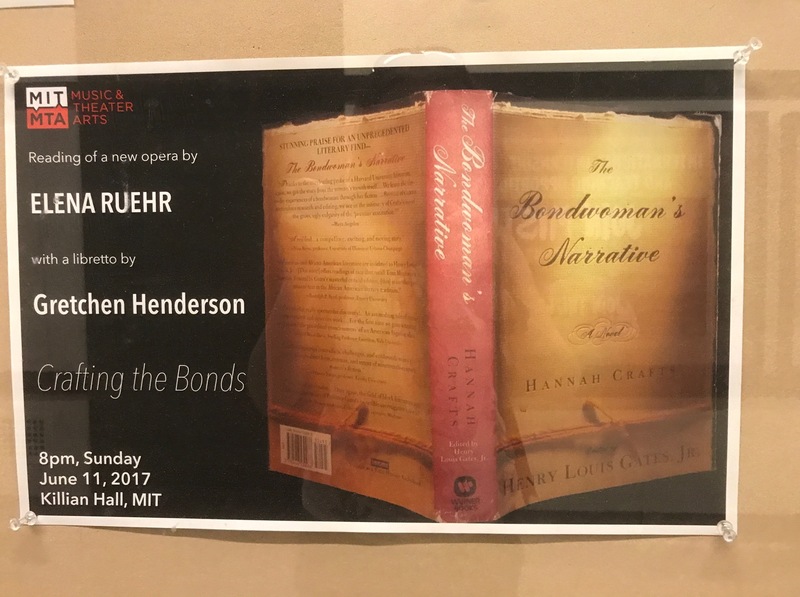 A grant from Opera America supported a public reading performance in June 2017 at MIT. 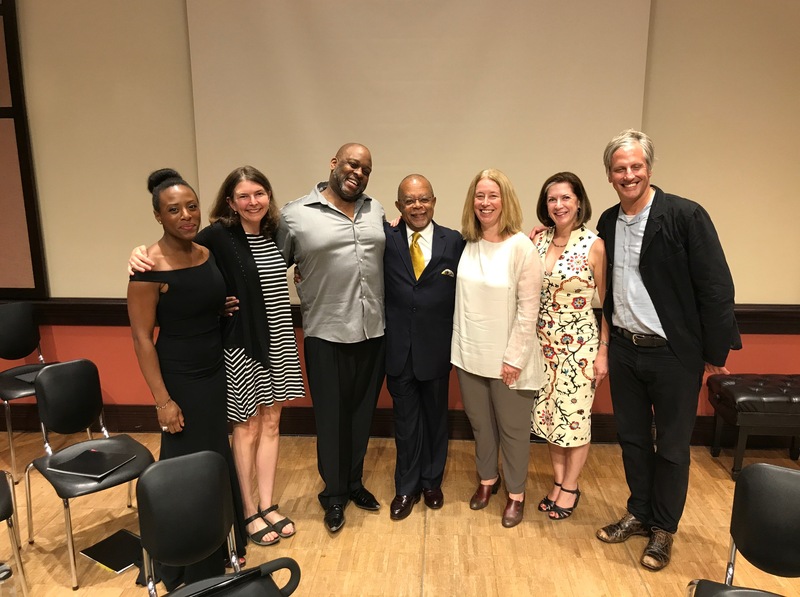 Special thanks to Henry Louis Gates, Jr. (Harvard), Hollis Robbins (Johns Hopkins), and Gregg Hecimovich (Winthrop University) for their years of scholarly research on Hannah Crafts/Bond and for attending the performance. (They are pictured below, along with soloists Farah Darliette (Hannah) and Stephen Salter (Historian), composer Elena Ruehr, and Gretchen.) More about the project here and here and here. Cassandra in the Temples: Gretchen designed the opera narrative and wrote the libretto for a chamber opera (an ecological adaptation of the apocalyptic myth) for MIT Guggenheim-winning composer, Elena Ruehr, and the NY Grammy-winning vocal ensemble Roomful of Teeth. The premier performance occurred at MIT in Fall 2014, thanks to support from MIT’s Center for Art, Science, and Technology, which also hosted an artist residency that included work with classes across disciplines. 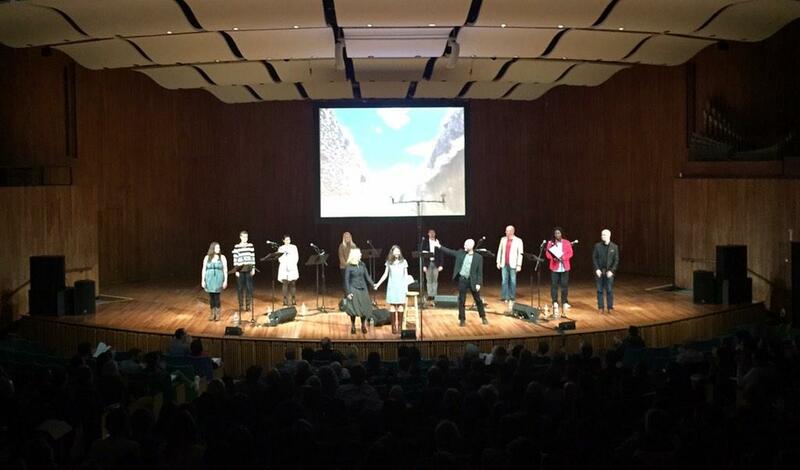 In 2015, a staged version of the opera premiered in Boston in two performances by Cappella Clausura under the direction of Amelia LeClaire. Gretchen’s libretto and photographs from Greece were published as a 40-page special feature in Western Humanities Review in 2016. Thanks to a grant from the NEH that supported her travel to Greece to spend four weeks studying classics and visiting archaeological sites related to this project. Unstitched States: a collaborative digital quilt on the art of inclusivity and diversity with Gretchen’s former students from the Kenyon Review Writers Workshop, co-curated with Allison Dalton (Professor at the Art Center College of Design). 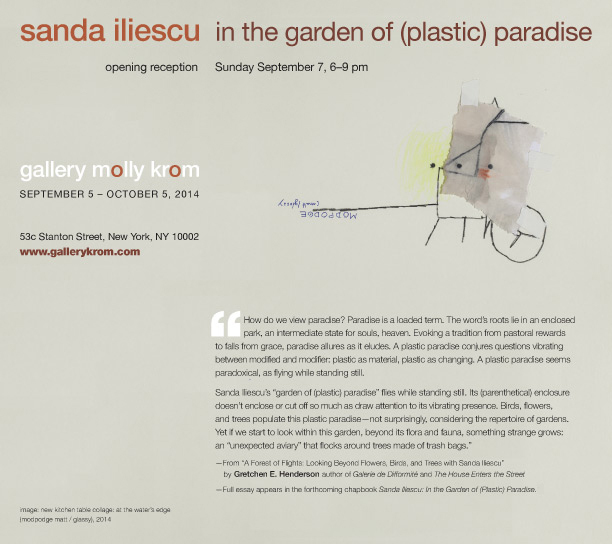 Background about the project can be found at The Kenyon Review. An interview with a participant and former student Sarah Minor can be found at The Ohio University Forum and in Creative Nonfiction. With four colleagues at Georgetown, Gretchen received an ITEL Grant from Georgetown University’s Center for New Designs in Learning and Scholarship for our collaborative pedagogy investigation called “The Pilgrimage Project” during the 2015-2016 academic year across the fields of English/Creative Writing, Communication, Culture, & Technology, Art and Museum Studies, and Special Collections. An article is now published in Arts and Humanities in Higher Education (“The Pilgrimage Project: Speculative Design for Engaged Interdisciplinary Education” by J.R. Osborn, Evan Barba, Gretchen Henderson, Lisa Strong, and Lesley Kadish). At Harvard, while Gretchen was a Research Fellow at MetaLAB, she collaborated with other Research Fellows on a MetaCatalogue to think about issues of curation in the digital age. At MIT (where Gretchen was a Mellon Postdoctoral Fellow) and at other universities, she collaborated with librarians for research and teaching, as mentioned in this edition of “Bibliotech” (MIT Libraries newsletter), along with other outreach projects, like this curated open house with Rare Books Manager, Stephen Skuce, for an MIT symposium on “Unbound: Speculations on the Future of the Book,” which she co-planned with fellow postdoc Amaranth Borsuk. 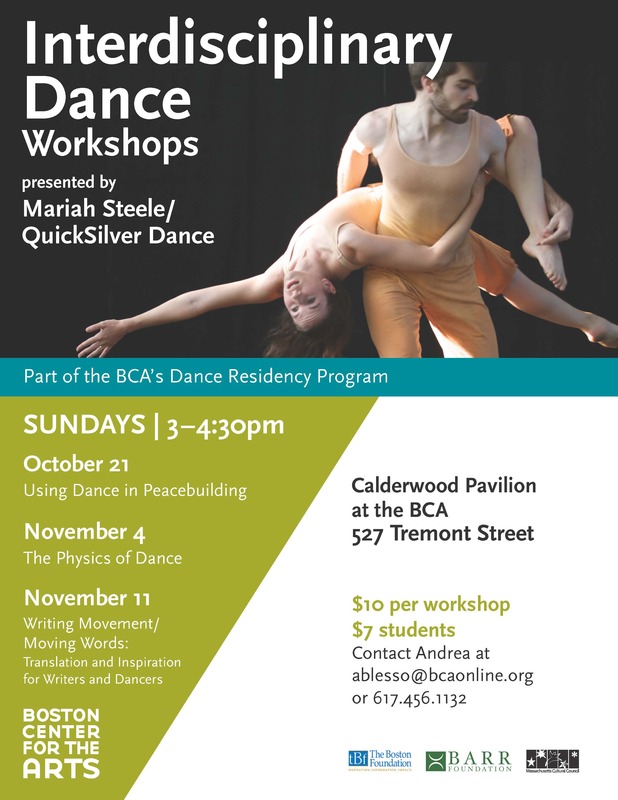 At the Boston Center for the Arts, Gretchen led a workshop on “Writing Movement / Moving Words” with the dancer, Mariah Steele, as part of her dance residency. More collaborations with the Galerie de Difformité can be found here. 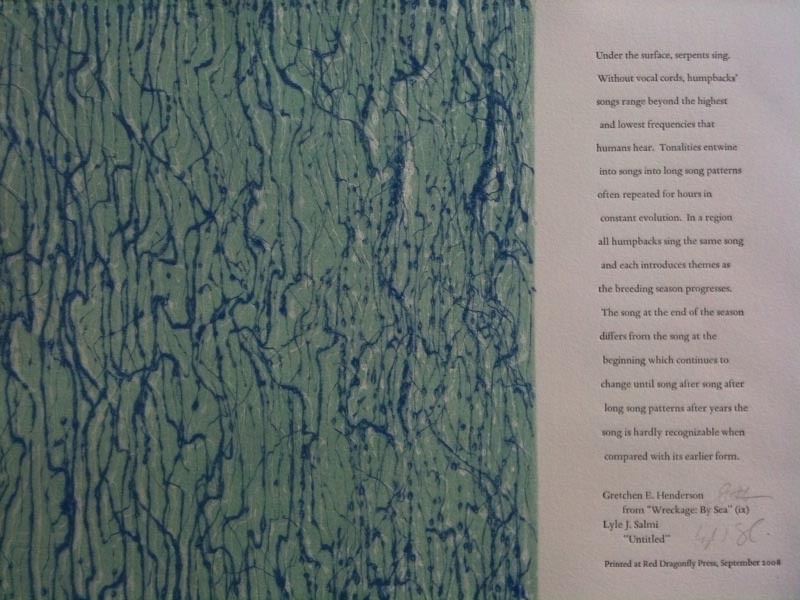 The project’s library of collaborative chapbooks can be found here. The published book was exhibited in a national juried competition sponsored by the College Book Arts Association called “BiblioTech” at the San Francisco Public Library (January 5, 2012 – March 11, 2012), also featured in the exhibition of “Pulp to Pixels: Artists Books Respond to E-Books” at Hampshire College, MA (November 5-16, 2012), and is popping up in other grassroots exhibitions. 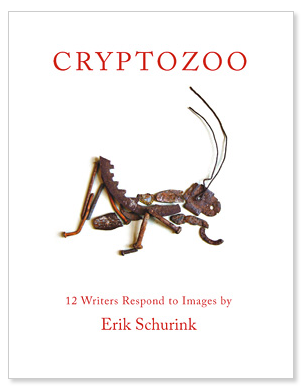 The Brooklyn-based Writhing Society at Proteus Gowanus and their publishing arm, Proteotypes, has involved some fun collaborations, including work for this volume titled Cryptozoo. Thanks to Erik Schurink, Tom La Farge, Wendy Walker, & other Writhers for myriad engagements in their Oulipian-based society. Thanks to the University of Missouri’s Collaborative Research Fellowship and Center for Arts and Humanities, Gretchen also collaborated with a Chair/Professor of Health Sciences, Dr. Brick Johnstone, on a project related to art history, disability studies, and health care.